The Smithsonian National Museum of American History has designated April as Jazz Appreciation Month (JAM) .UNESCO, in partnership with the Thelonious Monk Institute of Jazz, has declared April 30 to be International Jazz Day (IJD). The U.S. Conference of Mayors urges its members to support local efforts to celebrate both JAM and IJD . 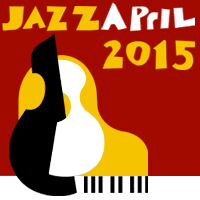 The Jazz Journalists Association's JazzApril campaign supports both JAM and Jazz Day. We use the term "JazzApril"to refer to both and to stress that all of "April is Jazz Month." Throughout the U.S. and around the world, jazz musicians and supporters are planning special April concerts and events. The month's activities will reach a crescendo on April 30, with a livestreamed concert featuring jazz luminaries. 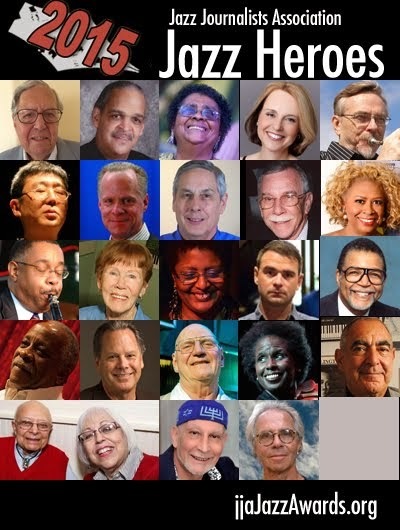 working with local jazz organizations and individuals to raise the profile of jazz in their communities by designating and celebrating local “Jazz Heroes” and gaining official local government recognition for Jazz Month activities. You'll find much more information about how you can participate on this site.